The Estonian Society of Central Florida (Kesk Florida Eesti Selts) kicks off its 2013-2014 year of activities with its annual business meeting at 2:00 pm, on Sunday, November 3, 2013. Please join us for lunch and our meeting at The Hangar Restaurant and Flight Lounge, 540 1st St SE, St. Petersburg, Florida 33701; telephone: (727) 823-7767. The restaurant, with a varied affordable menu, is conveniently located at The Albert Whitted Airport, and parking is free and accessible. 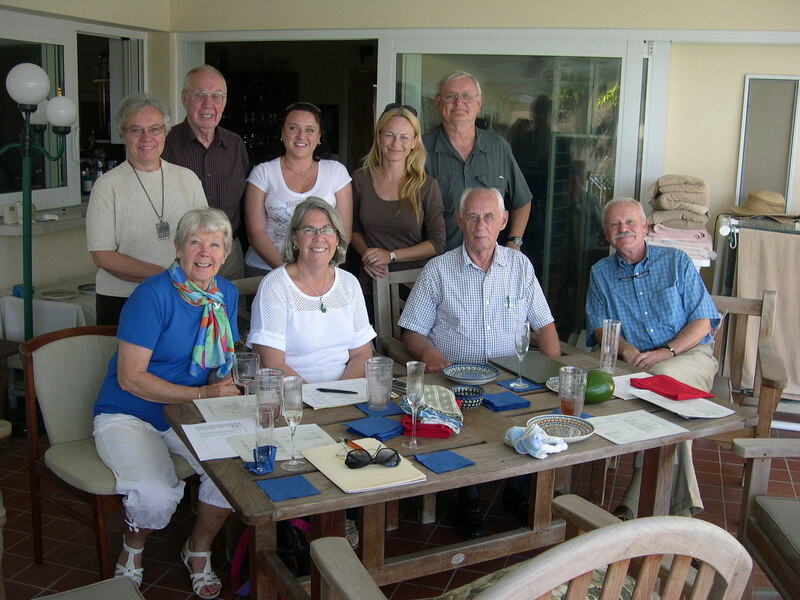 Members of the KFES Board and Audit Committee meet to plan the business meeting scheduled for November 3, 2013.